I got back to school this week after spending a week in a half in Costa Rica. It was so amazing and will need its own post soon! Since I missed a couple days of school due to the trip, I felt like my students needed a fun engaging activity when I returned so we did one of my favorites – cookie mining!! 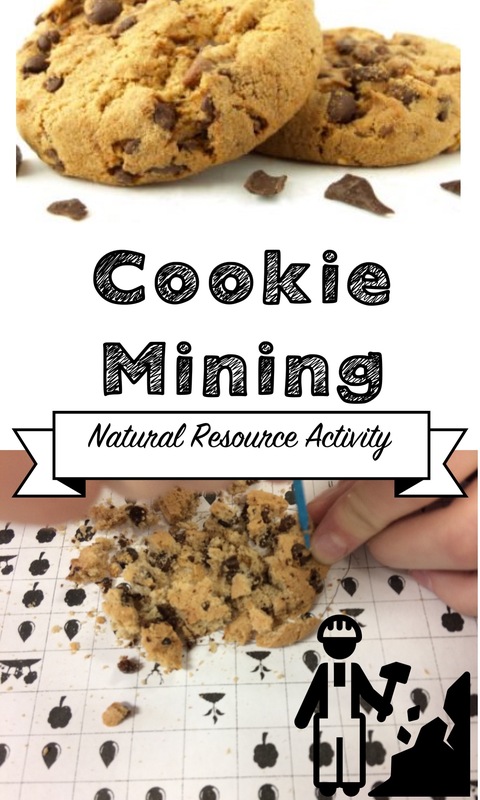 The students have been learning about the rock cycle, natural resources, and mining so I wanted to do a hands on activity to illustrate the effects of mining on the environment. It is a super easy activity and requires little prep so it was perfect to do on my first day back. 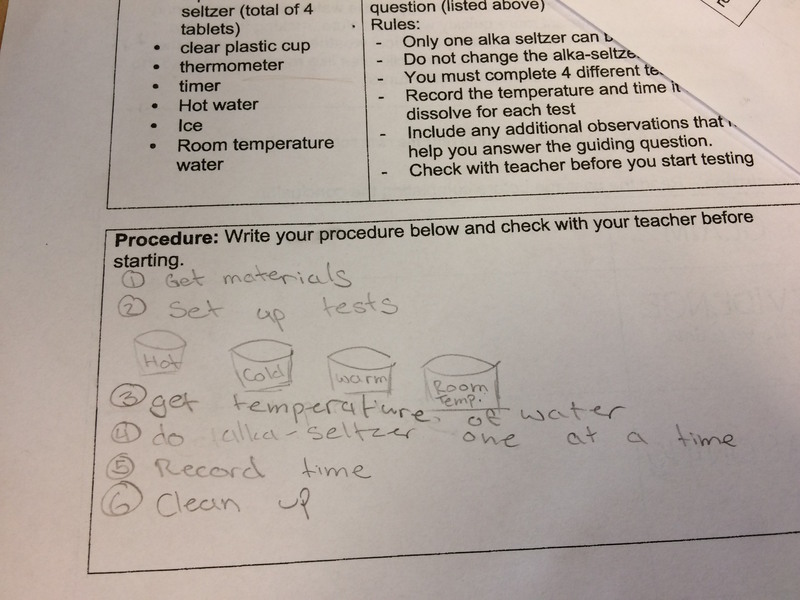 You need copies of the handout – mining area and questions, chocolate chips (I use Chips Ahoy) and toothpicks. The students put their cookie on their mining area and try to extract as many chocolate chips as they can in 2 minutes and then examine the effect on their land. It was interesting to see that the students had 2 main mining strategies – some students destroyed their cookies (and land) to get every chocolate chip out. Other students were motivated to keep their cookie whole so they could eat a whole cookie at the end of the activity so they had much less mess. This led to a good discussion at the end about different companies and why they might use different mining practices. All in all it was a great day! My students loved it and made me feel like super teacher for giving them cookies on my first day back.